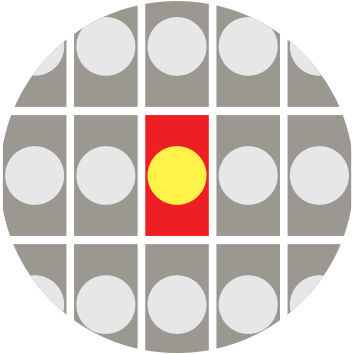 Where will a visual communication be seen? 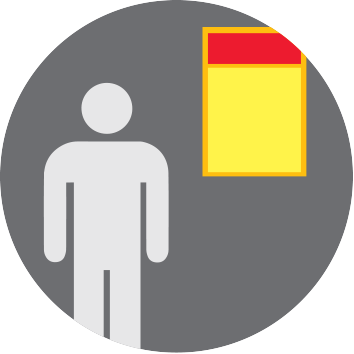 Context refers to the location or situation where a visual communication will be seen or used. This page will explain contexts and the relationships between location, purpose and presentation format of visual communications. Presentation formats for communication design, are usually submitted in their real context. For example, the context for a poster an interior wall. The same idea applies for a packaging mock-up. For example, if a student designs a soup tin package, the context would be a supermarket shelf. However, when students are designing in the fields of industrial or environmental design, further consideration is necessary for context. Our study doesn’t require students to make actual functioning products so it is more likely, that a student will be presenting a depiction of the object to a client. These include technical drawings like 3rd Angle Orthogonal views, Plans and Elevations, isometric, perspective renderings or models. The context for these kinds of presentation formats is the place where they are shown to a client. Therefore, presentations with the purpose of depicting or informing are part of a pitch in architect’s studio, in a builder’s office or apartment display centre. 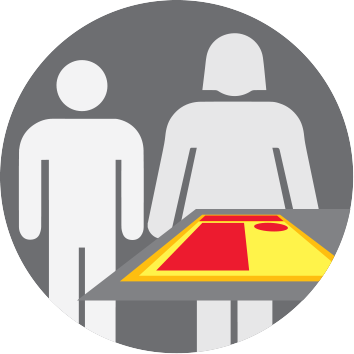 The take-away for describing context in a brief is, students need to to identify the context for both the object they are designing and the proposed presentation format they will make. What contexts do these images show? The physical environment for the visual communication. 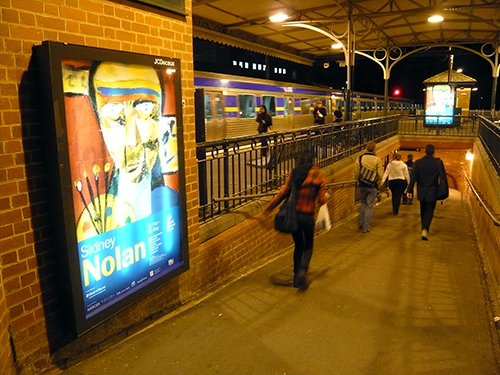 National Gallery Victoria advertising poster for a Sidney Nolan exhibition. 2009. What a viewer is doing influences the design of visual communications. 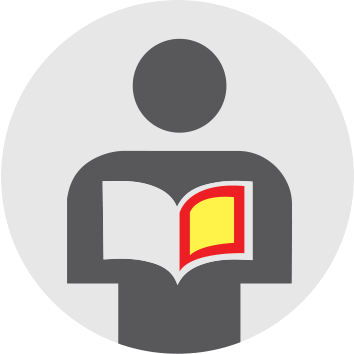 People reading visual communications might be standing, seated on a train, walking, driving, eating, or playing sport. Their activity affects the time available understand messages. 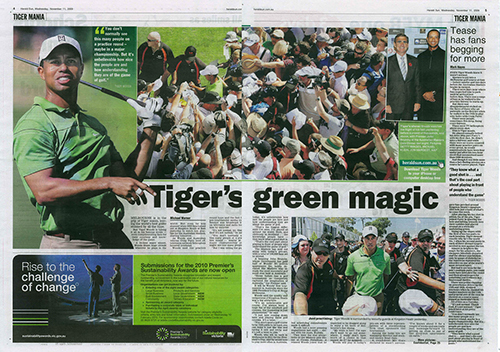 An energy ad, bottom left has been placed so its colour complements the pictures on the page. Herald Sun 11 November, 2009. Designers understand how their visual communication interact with a background. Signs contrast with natural environments. Other visual communications are more sympathetic with their backgrounds. For example; signs used for naming restaurants may be made in similar colours as their backgrounds to develop a theme. Designers of printed visual communications are also aware of possible surroundings. They think about the way a visual communication might look with other elements in magazine spread. 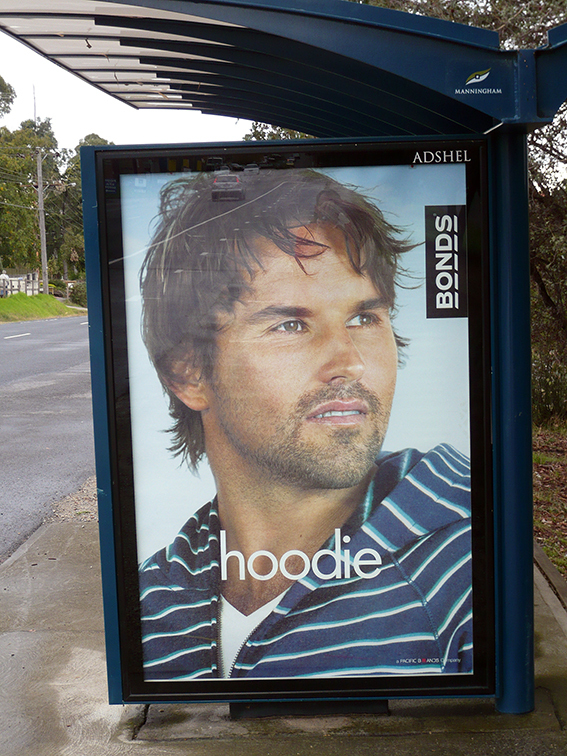 Bus shelter poster, Templestowe, Victoria. Different members of an audience are a different distance from visual communications. Presentations nearby can have intricate detail, yet those seen from a distance have large type and less detail. Examples include billboards, road signs and names on aircraft. 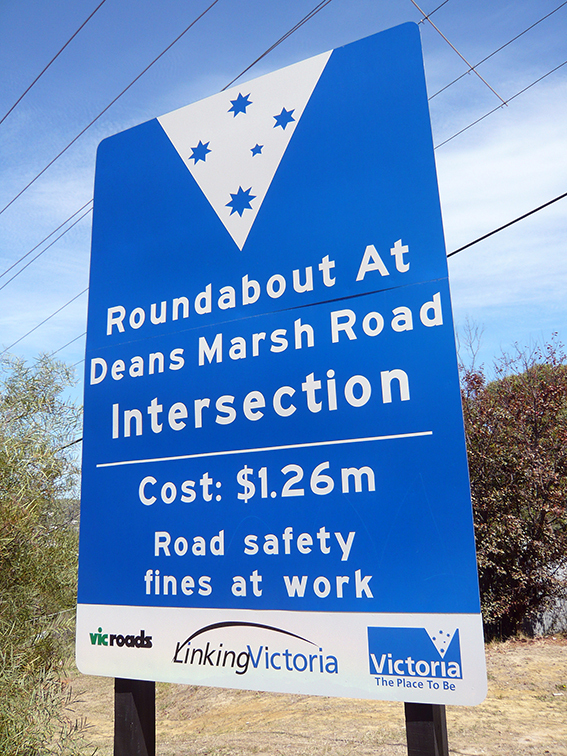 Road work promotion sign. Lorne, Victoria. The choice of materials and methods of construction are very much influenced by the environment in which the presentation is found. 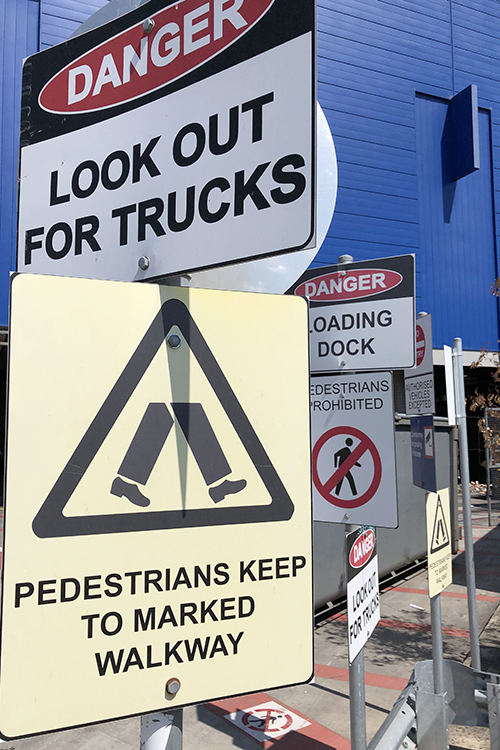 For example, a road sign needs to be durable and the type and graphics need to be made from weatherproof paints and vinyls. 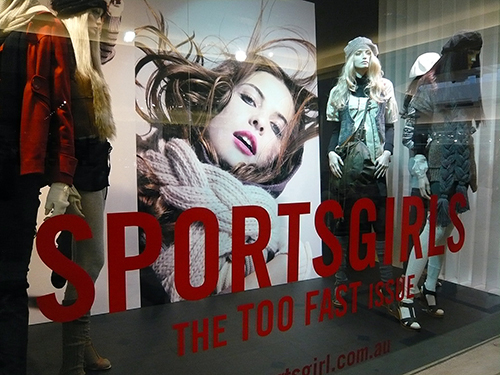 Sportsgirl window promotion. Melbourne Central, 2008. Identify the context for the visual communication at left. Discuss how it has been designed to suit that context. Then suggest an alternative presentation format and new context. Explain at least two changes that might need to be made to the design to suit its new context. The context for the 'Sportsgirl' window display shown at left is the window of a store in a city shopping centre. The visual communication consists of an oversize photographic portrait, some samples of fashion on mannequins and large red type across the width of the window. As the audience would be walking past the shop the designer has used large, broad components. The big, red type stands off the background and creates a sense of depth beyond that of the window. It unites the whole composition with a horizontal band. The large portrait leaps forward from the installation. It is so much larger than life so attracts attention from afar. The mannequins, clothed in actual fashion items bookend the composition, again emphasisng the width of display. 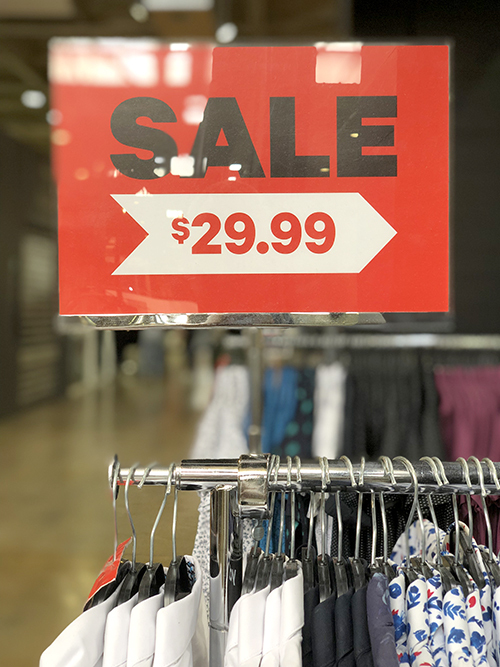 An alternative presentation format and context within the store, could be a large format brochure for that season's line. The context for the booklet would be on the sales desk inside. The format for the brochure would be portrait so the content would need to be re-arranged to suit. A full-length portrait photo would be needed to fill the cover. The large red type could be moved up to the top to resemble a fashion magazine. The mannequins wearing examples of fashion would not be required on the cover as pictures of those garments would be found inside. The images below are the same as shown on the 'purpose for visual communications' page. Test yourself and see if you can describe the context for each of the visual communications shown. 1. Screen shot from Apple iPhone Maps app. 04 January 2019. 2. Brandsmart store, 288 Whitehorse Rd, Nunawading. 2019. 3. 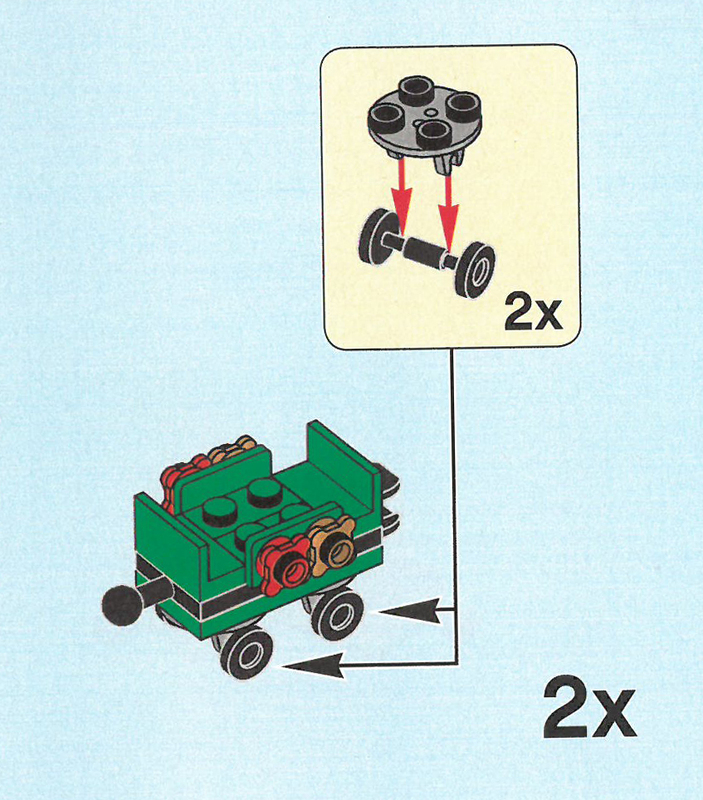 Detail of page from Lego instruction booklet, Christmas 2018. 4. Page from TAC website. 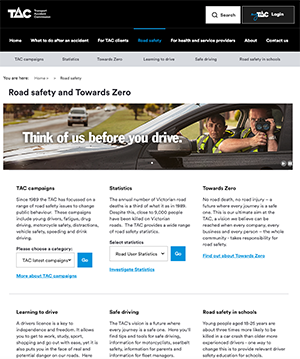 (http://www.tac.vic.gov.au/ road-safety) 2019. 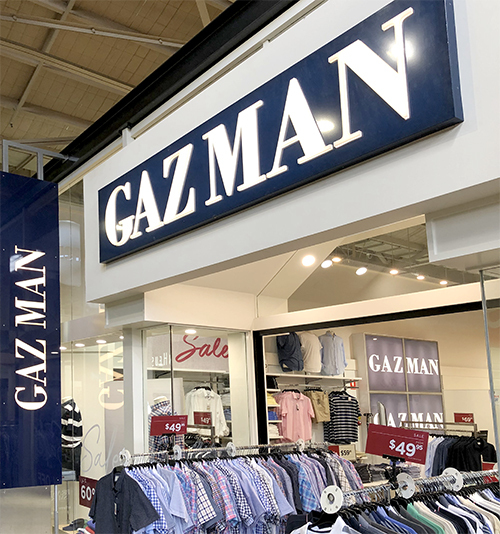 5.Victoria Gardens Shopping Centre, 620 Victoria St, Richmond VIC 3121, 2019. 6. Brandsmart store, 288 Whitehorse Rd, Nunawading. 2019. 7. 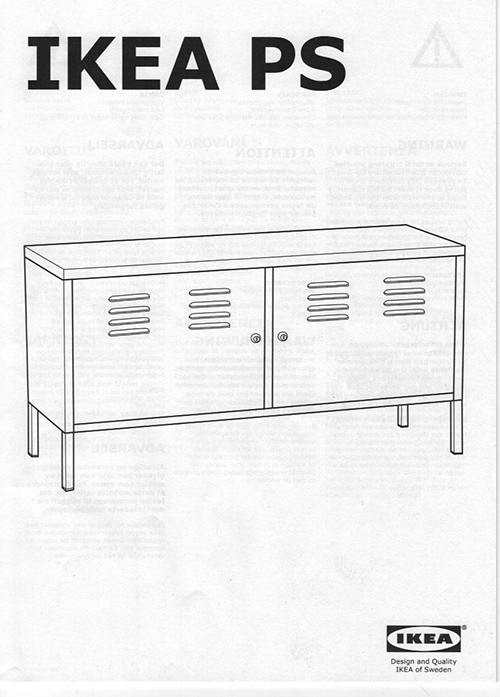 Cover of Ikea instruction booklet number 20463, 2019. Identify the context for each of the visual communications above. Give reasons for your answer referring to the images. 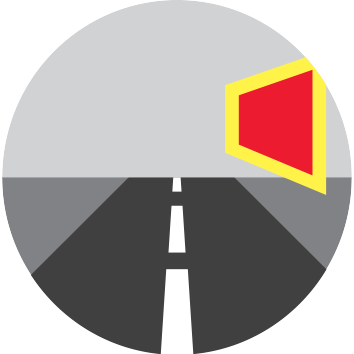 Discuss how each visual communication has been designed to suit its context. Refer to the influencing factors above in your answer. Choose one image. 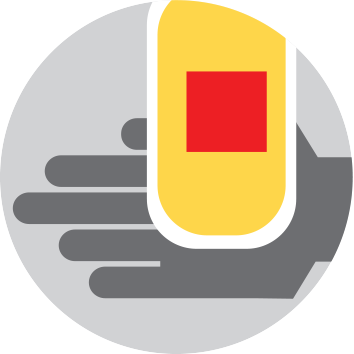 Suggest an alternative context for a visual communication with the same content. Describe how it would need to be altered to suit that context. In your answer refer to design elements and design principles.